Lao PDR's economic growth is picking up in 2017 and 2018, supported by the expansion of production and sales of electricity as well as buoyant services sector growth, among others. Photo: ADB. VIENTIANE, LAO PDR (6 April 2017) — Economic growth is picking up in the Lao People’s Democratic Republic’s (Lao PDR) in 2017 and 2018, supported by the expansion of production and sales of electricity, a buoyant services sector growth, and construction of the cross-border railway project, says a new Asian Development Bank report released today. 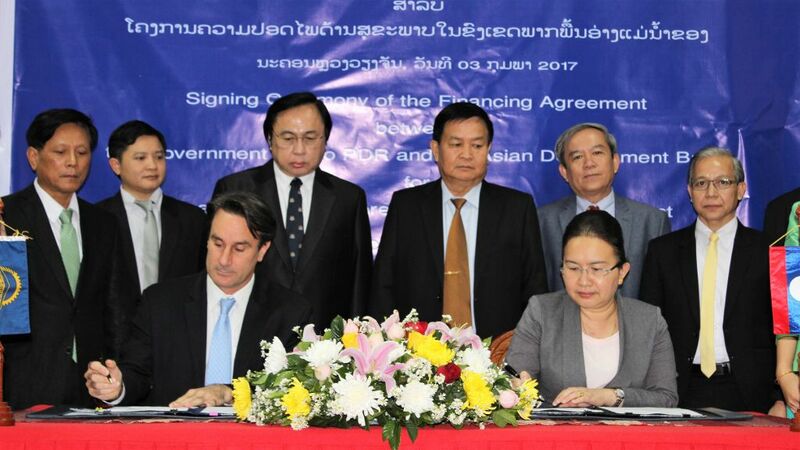 VIENTIANE, LAO PEOPLE’S DEMOCRATIC REPUBLIC (3 February 2017) — The Asian Development Bank and the Government of Lao People’s Democratic Republic today signed an agreement for a $12 million loan and grant package for a health security project. The project will enhance responses to emerging infectious diseases and the management of other major public health threats. Photo: ADB. PHNOM PENH, CAMBODIA (23 November 2016) — The Asian Development Bank has approved a $117 million loan to the Governments of Cambodia, Lao People’s Democratic Republic, Myanmar and Viet Nam to enhance responses to emerging infectious diseases and the management of other major public health threats. 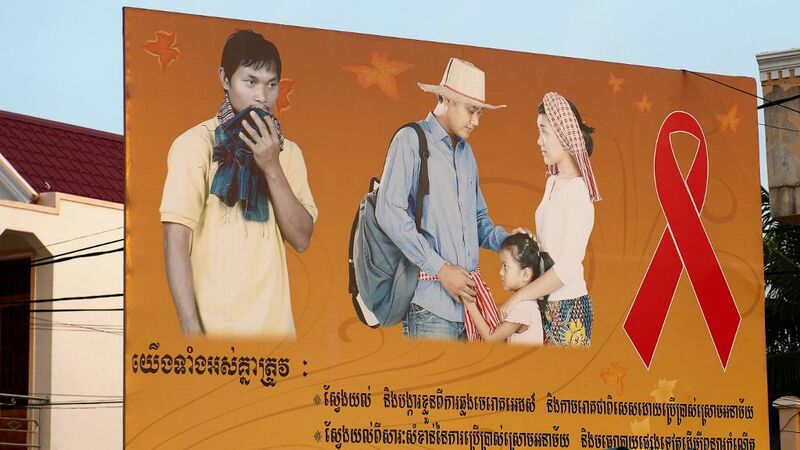 The Lao PDR government is also receiving $8 million in grant assistance. The 36th Meeting of the Greater Mekong Subregion Tourism Working Group was held on 7 January 2016 in Nan Province, Thailand. The Lao People’s Democratic Republic has built a new road with help from the Asian Development Bank, linking the tourist town of Luangprabang with the country’s border with Thailand. 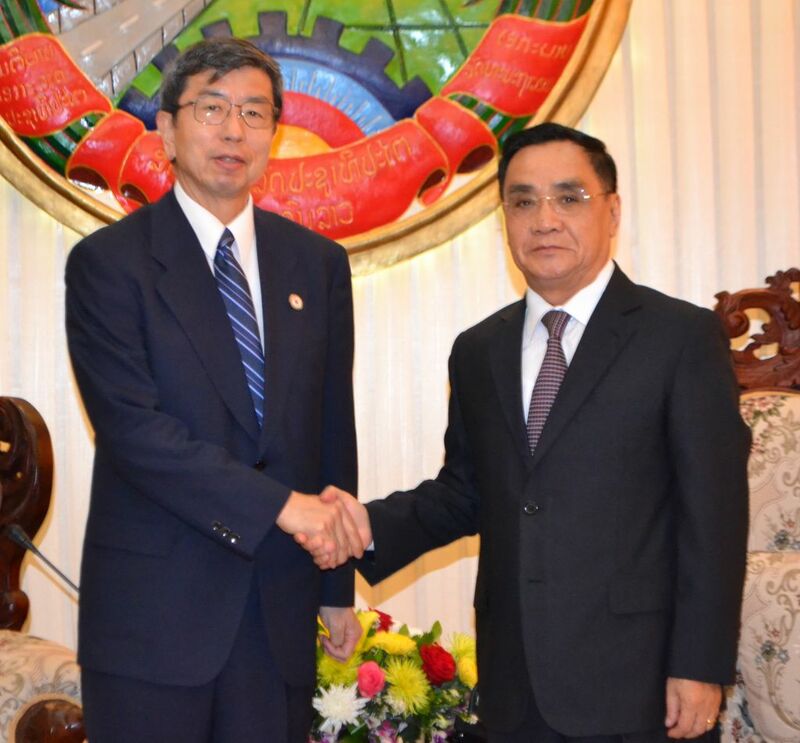 Prime Minister Thongsing Thammavong of Lao PDR (right) greets ADB President Takehiko Nakao. Photo: ADB. VIENTIANE, LAO PDR (4 April 2016) — Asian Development Bank President Takehiko Nakao today met Thongsing Thammavong, Prime Minister of the Lao People’s Democratic Republic (Lao PDR), Liane Thykeo, Minister of Finance, and Somdy Douangdy, Minister of Planning and Investment, to discuss how ADB can support the country’s infrastructure, private sector, skills development, and health services.